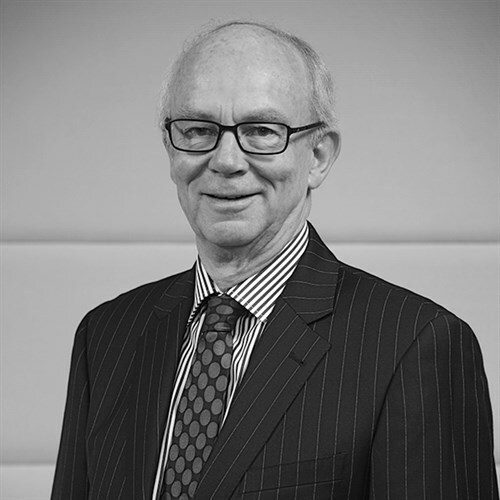 Graham has over 40 years’ experience as a chartered accountant and business advisor. He is now an independent professional director and Chairman of a number of private companies providing him with governance experience across a diverse range of business sectors including property, tourism, agribusiness, transport, construction and professional services. Graham is also actively involved, at a governance level, in a variety of community-based charitable organisations. He was appointed a Member of the New Zealand Order of Merit for Services to Business in the 2017 Queen's Birthday Honours.